Disney’s Dumbo Exclusive Collectible Tickets! 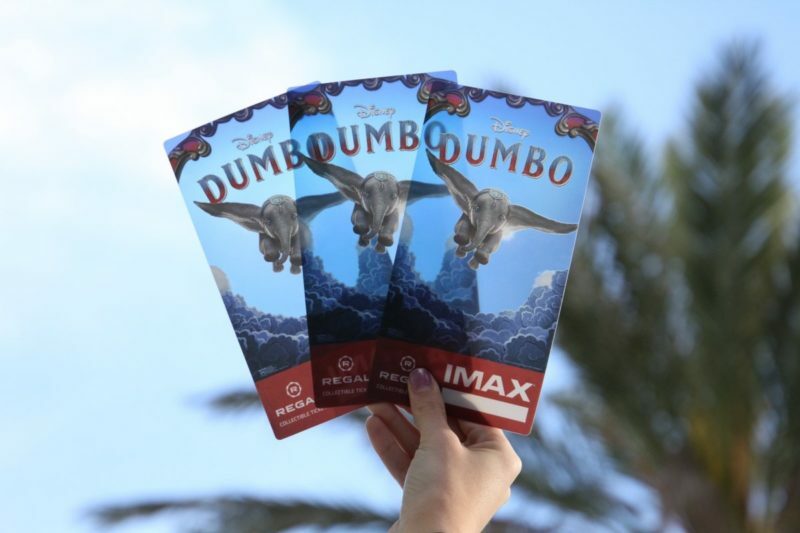 These Disney’s Dumbo Exclusive Collectible IMAX Tickets will be available only at Regal Cinemas! 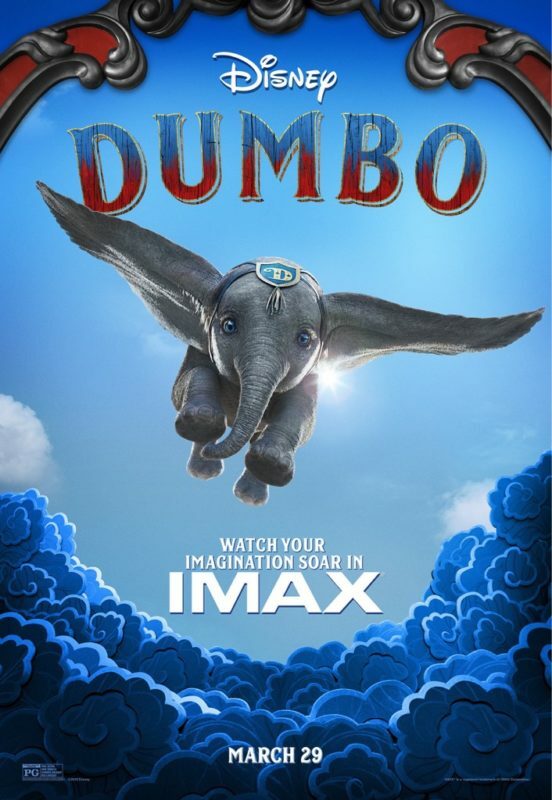 Experience Disney’s Dumbo in IMAX! Here is the official IMAX trailer for Disney’s Dumbo 2019! Continue to see the Disney Dumbo IMAX poster! Witness the spectacular IMAX, RealD 3D and Dolby Cinema theatrical posters for Disney’s Dumbo! Continue to see the next Poster!